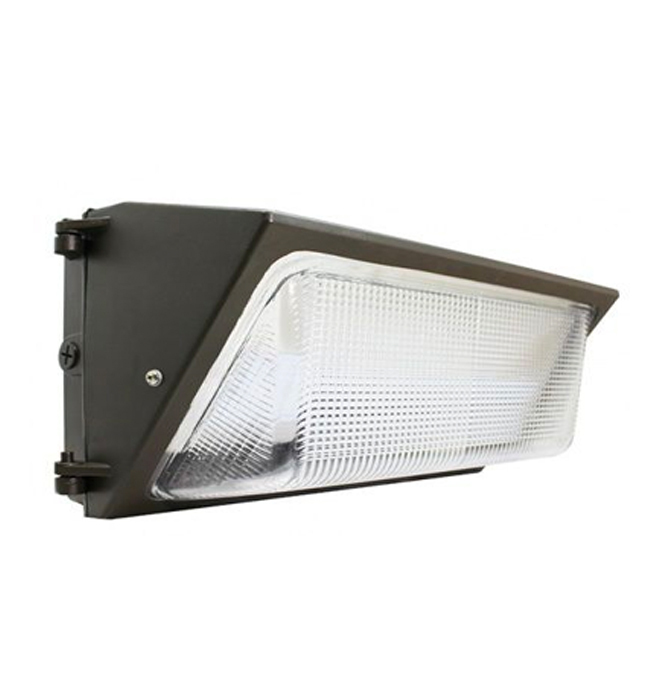 LED wall packs are Ideal for general site lighting, landscape, alleys, doorways, loading docks and parking areas. 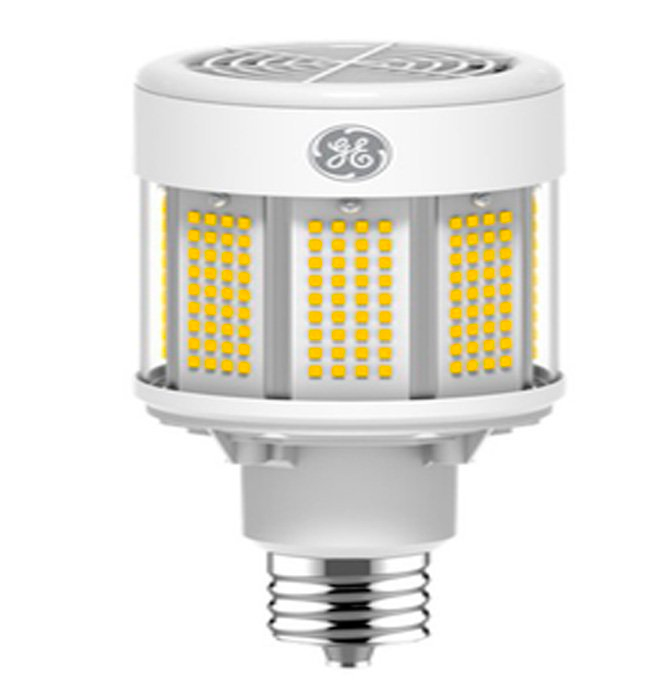 These LED wallpacks were designed to look exactly the same as our traditional HID wallpacks, so you can easily upgrade without leaving behind any unsightly discoloration from the old fixture. With annual energy savings of up to $141, combined with the reduced maintenance cost that comes with installing LED, the Wallpacks can pay for itself in no time! 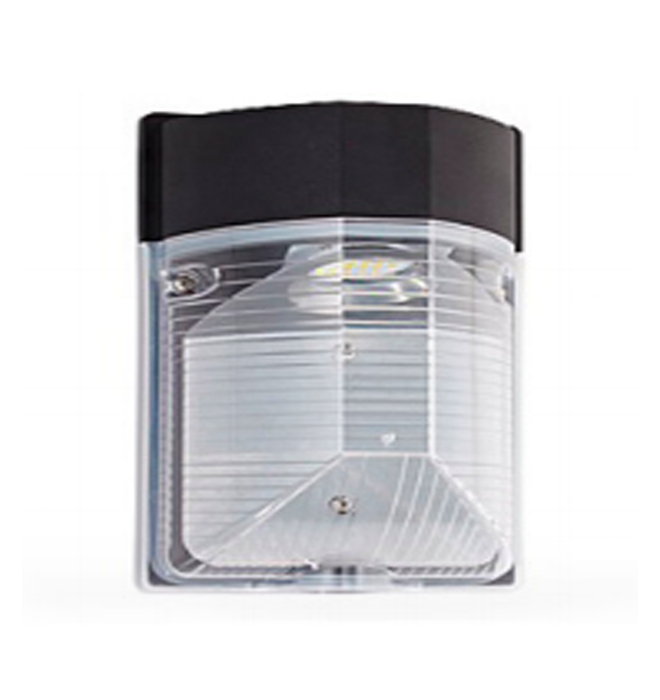 Wall mounted, site, area and general lighting utilizing an advanced LED optical system providing uniformity, vertical light distribution, reduced on-site glare and effective security light levels. Flush wall mount with convenient tab and slot mounting for easy “J” box installation. 1/2" conduit holes are included for non-“J” box installation.